Dear Santa, this year we want to ride with style! First of all, we want waves and snow! 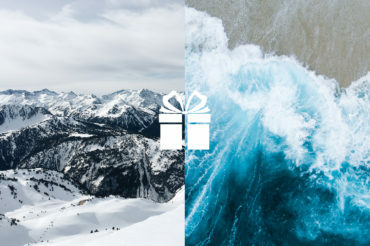 But since it’s not easier to put them under the Christmas tree, here are few options to shred in the waves and in the snow with style.